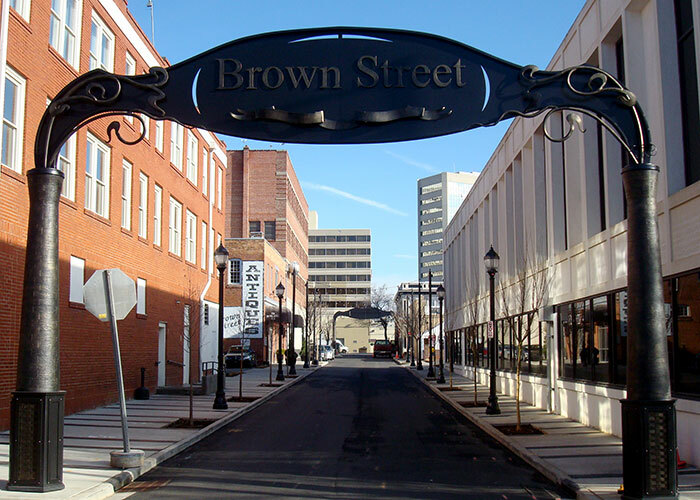 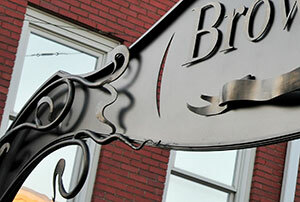 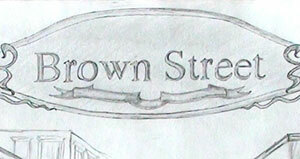 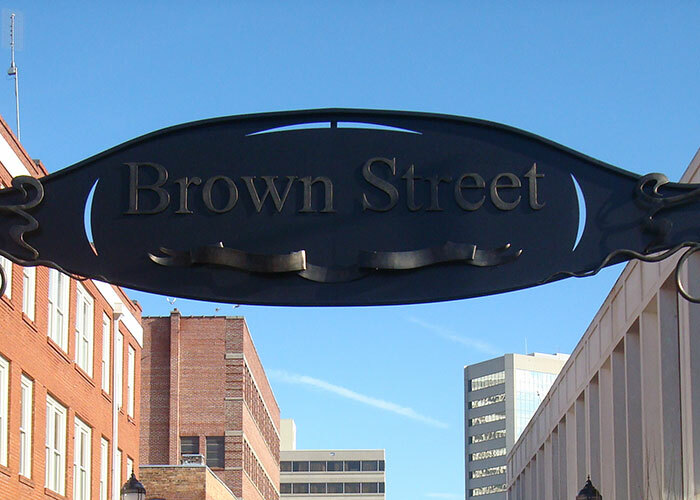 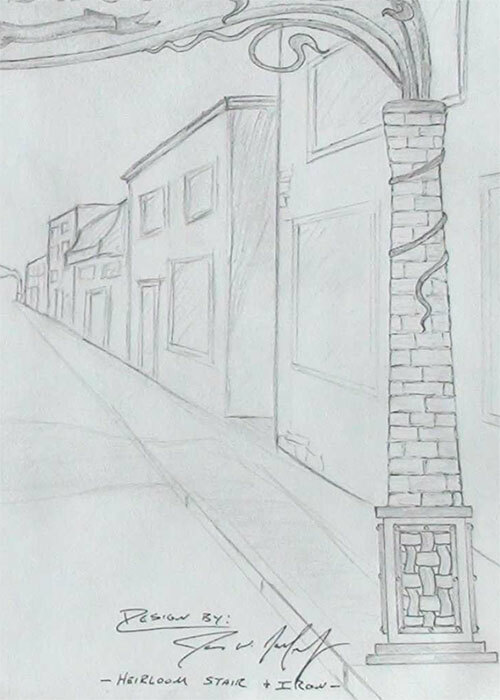 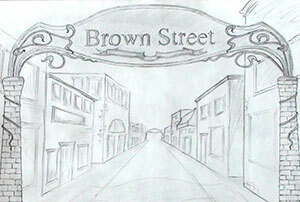 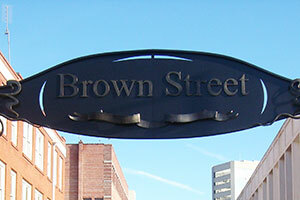 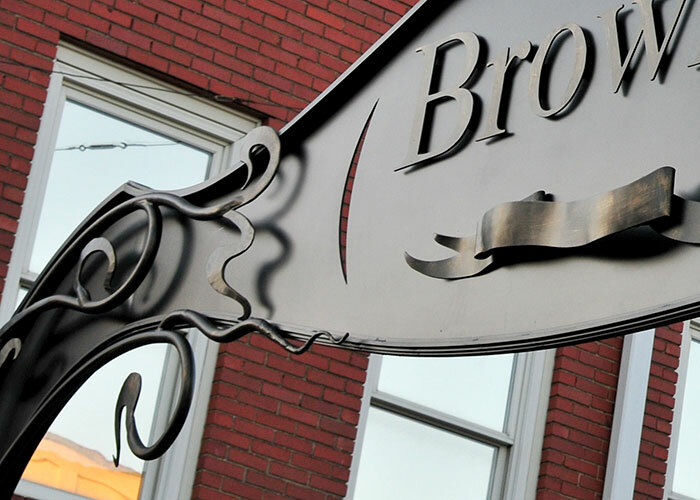 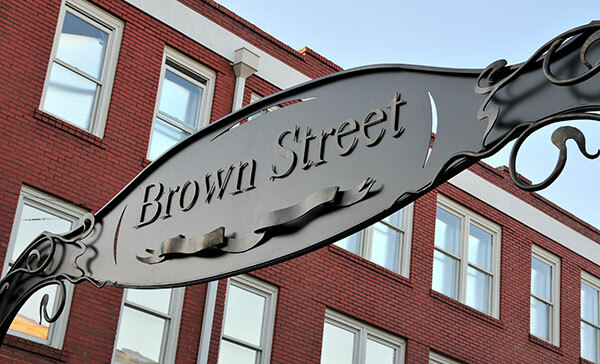 The Heirloom Companies learned that the City of Greenville was accepting design submissions for the Brown Street Corridor. 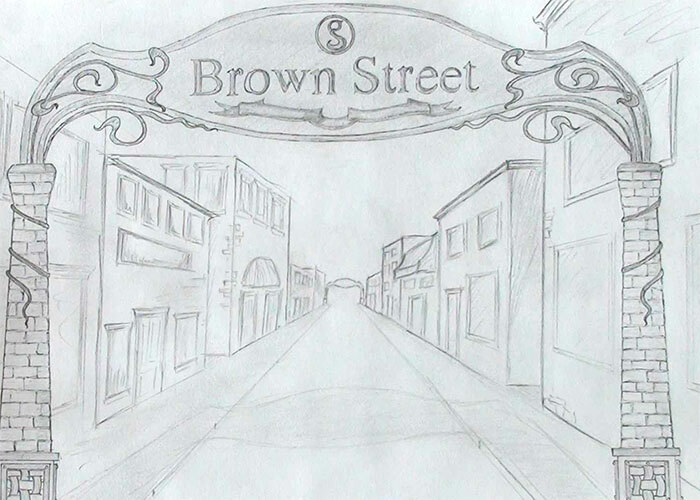 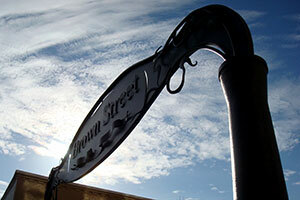 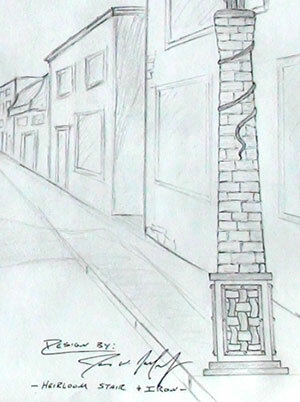 The goal was to make the street more aesthetically inviting to drive foot traffic. 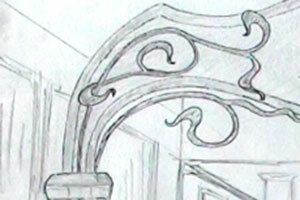 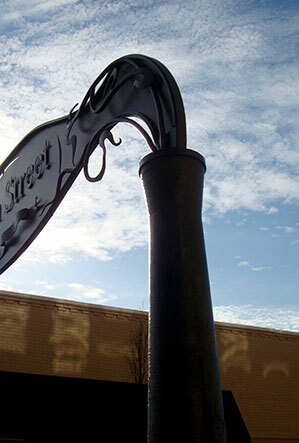 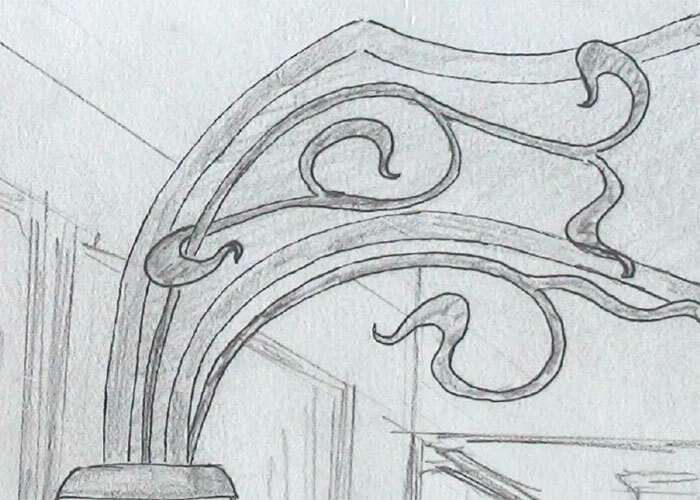 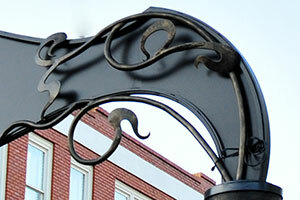 James, Ben, and the rest of the team created an inspired metal sculpture centering around tow historical smoke stacks. 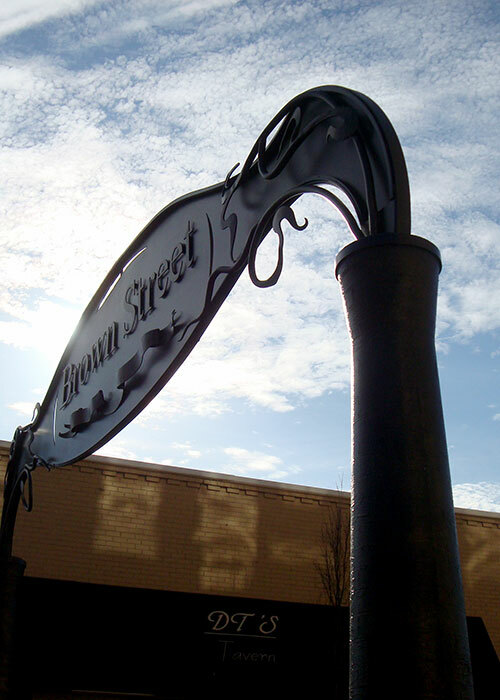 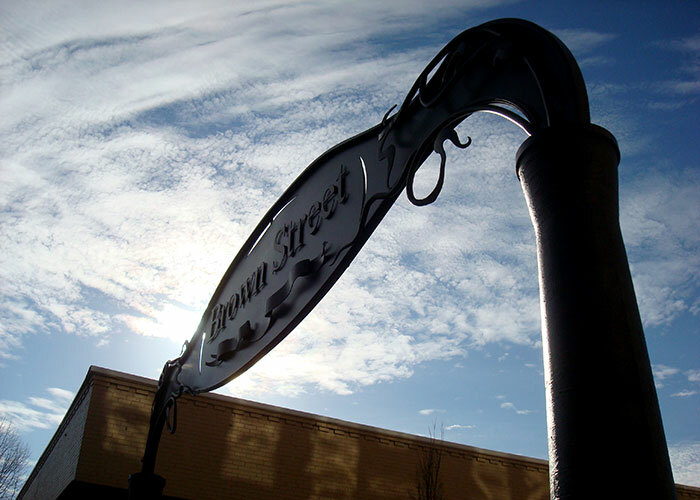 To everyone's satisfaction, The Heirloom Companies design was selected and now stands proudly at the gateway to Brown Street.